Two new programs at Youth Line! YouthLine is thrilled to announce that we have two new programs starting in 2019! Many 2SLGBTQ youth are doing important community building work in their communities, through groups, GSA’s, events, and collectives. 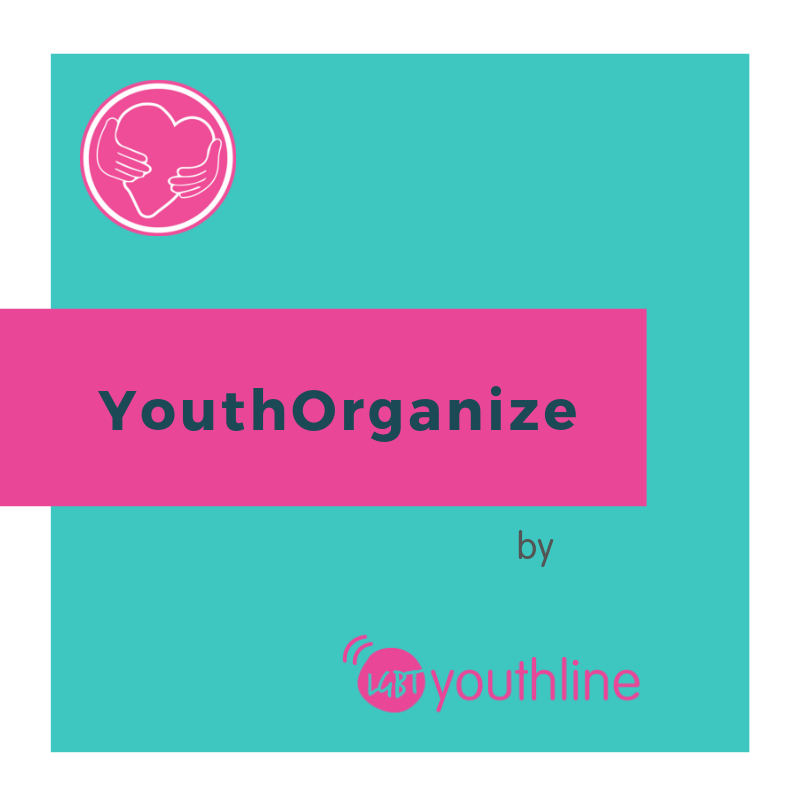 Through the launch of our new program, YouthOrganize, we hope to connect with youth 29 and under who are creating community spaces where they live. Sometimes it can be hard to know where to start, or how to make your group or program the best it can be! We are launching a new online space to connect 2SLGBTQ youth leaders across Ontario with each other, and with experienced community builders who are excited to share their knowledge and experience with young people doing the work. Find more info at youthline.ca/youthorganize. If you are a 2SLGBTQ person (29 and under) doing work in your community, or know someone who is please fill out our survey and tell us what resources you need most in your communities! The Provincial Youth Ambassador Project will foster leadership and engagement of 15 2SLGBTQ youth, across Ontario, to increase visibility and awareness of 2SLGBTQ needs and challenges, while creating resources for their local communities. Majority of the youth will be Indigenous, Black or youth of colour with priority given to trans youth. Read more about the project here. 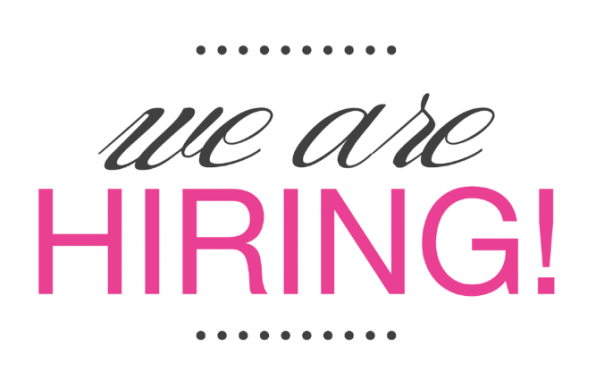 Check out the full job postings and spread the word!